Today, ReLEx SmILE is the procedure of choice for all myopes (those with minus powers). The doctors offering both LASIK and SmILE procedures prefer SmILE for > 90% of the cases. SMILE laser procedures is the 3rd generation of lasers to correct spectacles powers (LASIK is the 2nd generation). 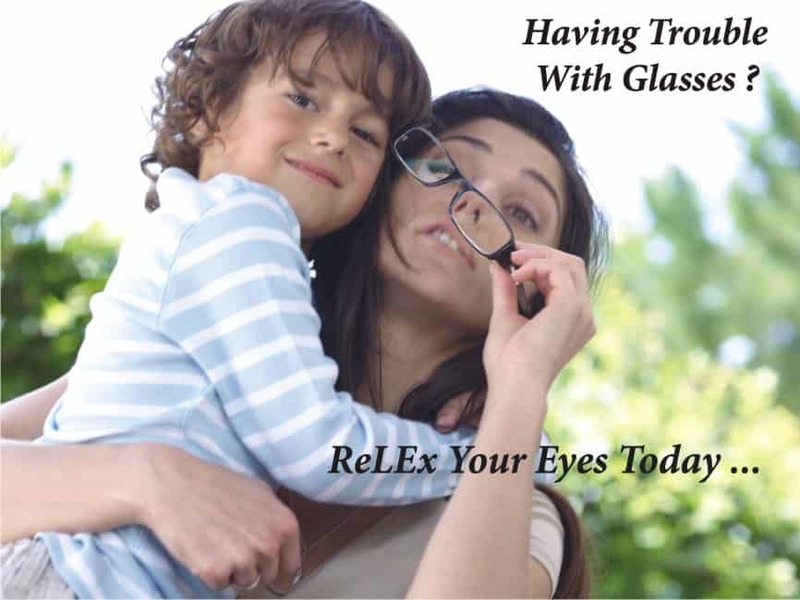 Shroff Eye Hospital is one of the few centers in the world to offer SMILE to you. Talk to us today Click here..